Don't Wait To Get A Bid For Your Outdoor Living Project! 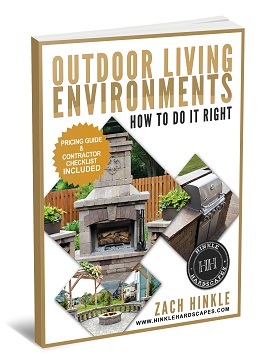 Hinkle Hardscapes > Blog > Don’t Wait To Get A Bid For Your Outdoor Living Project! Can you believe that 2018 is already coming to an end? If you’re anything like us at Hinkle Hardscapes, you’re always shocked once November rolls around. It’s true what they say, the days are long and the years are short! 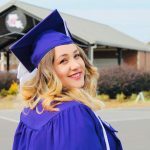 Every spring we have a flood of calls from prospective clients. Understandably, they’re eager to get their outdoor living space installed in time to enjoy the nice weather. HOWEVER …. so many of these prospective clients are bummed to learn that our queue is several months out. Save yourself the same disappointment and book your design meeting now! To give you a better idea of what we specialized in, we’ve created list of some of our favorite hardscape elements! Unlike many contractors, we let our clients determine which patio type best suits their needs and style! We offer both stamped concrete and paver patios. 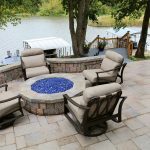 Stamped concrete is an affordable patio option that many of our homeowners take advantage of. It allows us to help them stretch their budget so that they can incorporate other elements into their design plan! Now don’t get me wrong, pavers are still a great love of ours! They are timeless and (thanks to the concrete base we pour) they are very long-lasting. 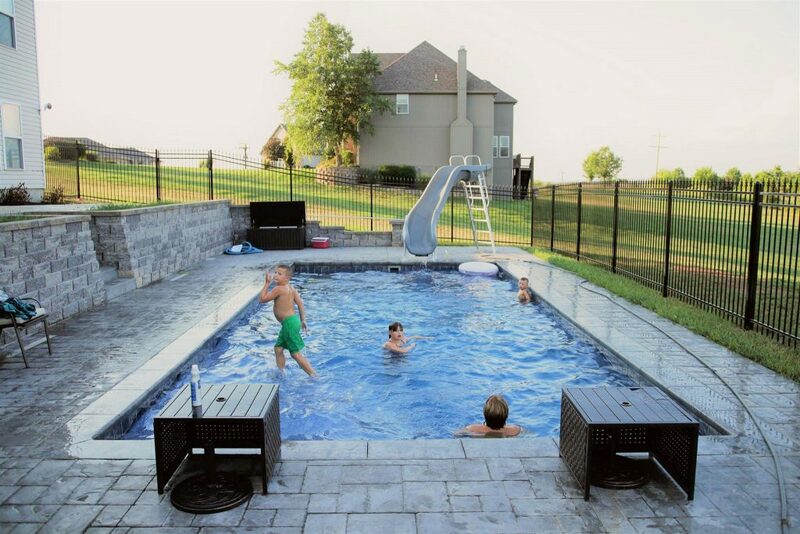 In addition to patios, we also offer in-ground pools and spas! We exclusively install fiberglass pools because they are the most low maintenance option for our homeowners. Additionally, the supplier that we use offers a lifetime structural warranty! Fiberglass pools are also installed a lot quicker than gunite (concrete) or liner pools. This means that you can avoid months of construction and splash right into the fun! 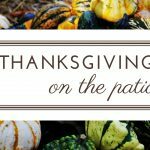 A patio wouldn’t be complete without some sort of entertainment! 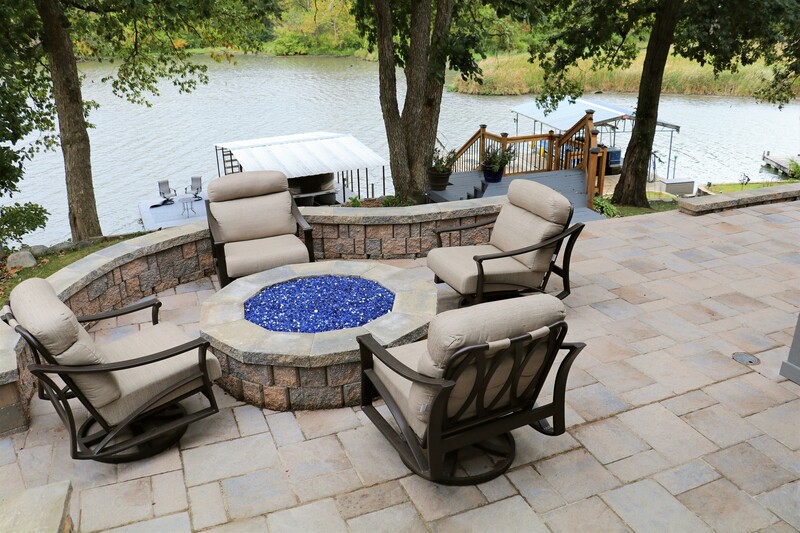 We consider a patio, fire-pit and seating wall the peanut butter and jelly of hardscapes. These elements really go hand-in-hand. 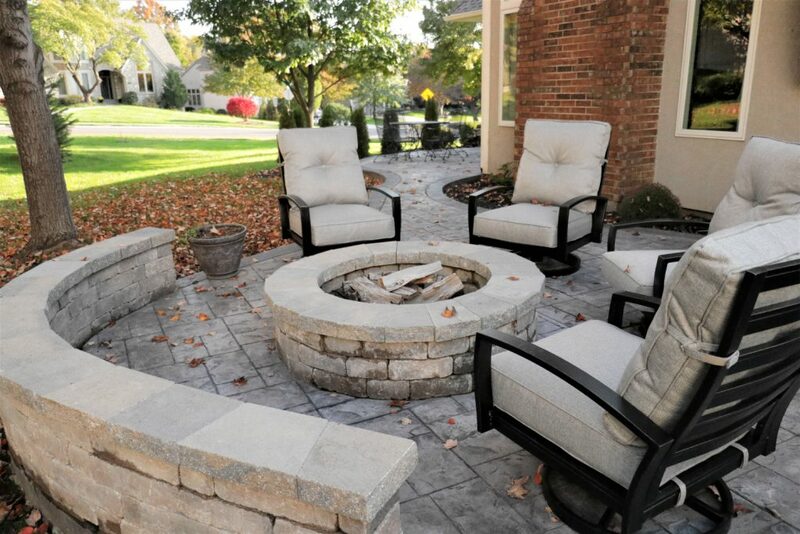 Not to mention, a fire-pit is something that the whole family can enjoy! After all, who doesn’t enjoy socializing around a warm fire with a s’more in hand!? 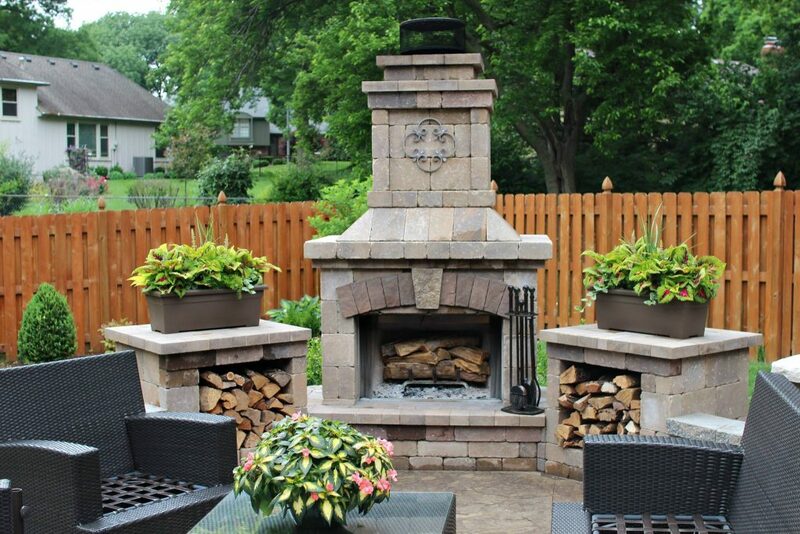 If you want a showstopper in your backyard, a fireplace is a great option for you! We offer a wide array of fireplace options that can be customized to fit your space. An outdoor kitchen is seriously a game changer. They can make entertaining a breeze. 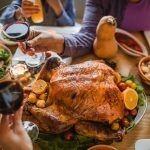 Cook to your hearts content, then hose off the mess at the end of the party. It’s that easy! 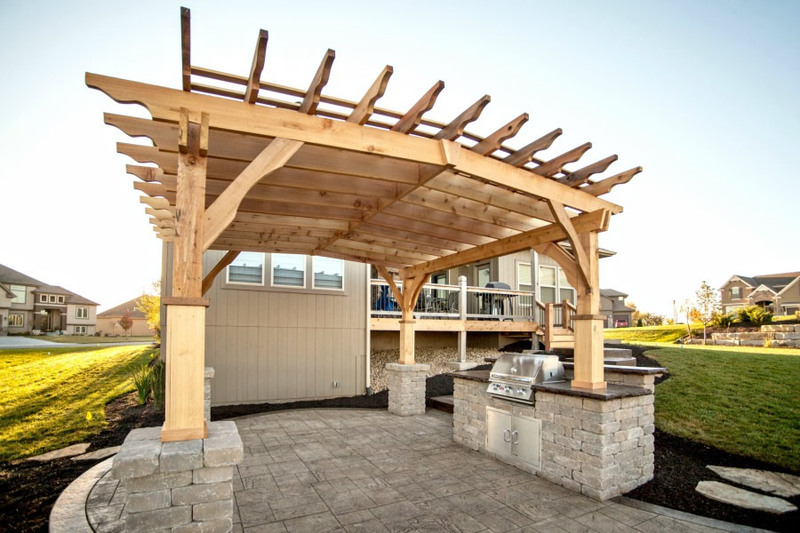 A pergola or covered structure is a wonderful addition to any patio project! These handcrafted structures allow you to enjoy your outdoor living space, even during the hottest days of the year. Not to mention, they are strikingly beautiful! 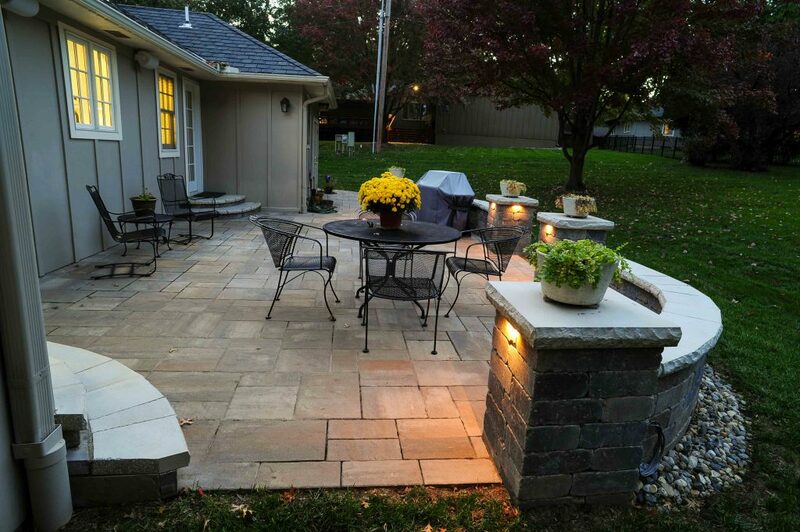 If you’re looking to extend the amount of time that you can spend enjoying your outdoor living space, you should definitely consider adding lighting to your hardscape project! Lighting also has added safety benefits. With a well lit patio, you’ll be able to entertain longer and reduce the risk of someone tripping. Our estimates are completely free and we’d love to put together a proposal for your outdoor living project! We offer our services to homeowners in the Kansas City and surrounding areas. Click the “Book Appointment” button, or give us a call at (816) 741-2035. 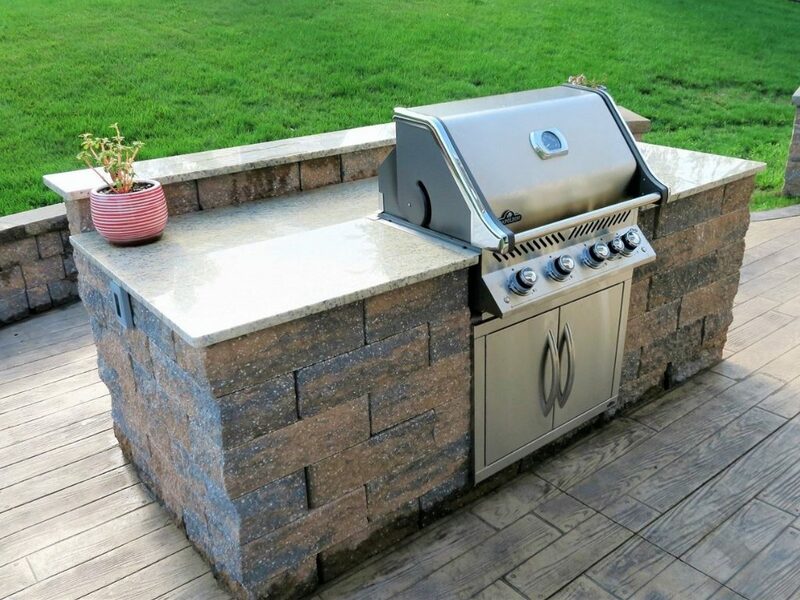 We can’t wait to hear about the ideas you have for your outdoor living project!